We are in the middle of the World Cup in Russia right now, and what a tournament it has been so far! Of course everyone are asking themselves: "What can be even better than the World Cup?" 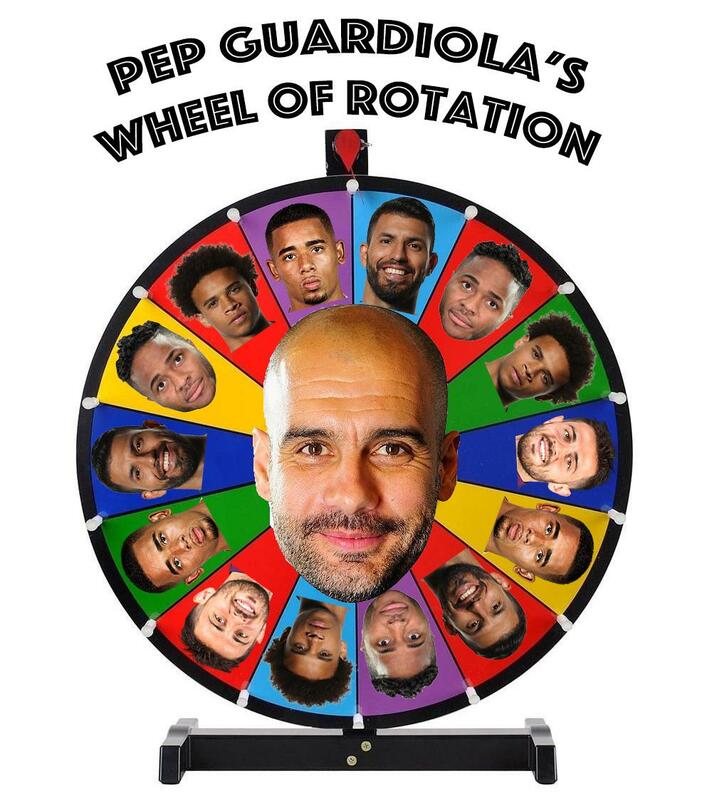 The official Fantasy Premier League game, of course! Below is a typical Fantasy team (image found online). A bit old image too, I might add! You can select up to 3 players from a single Premier League team. From your 15 player squad, select 11 players by the Gameweek deadline to form your team. All your points for the Gameweek will be scored by these 11 players, however if one or more doesn't play they may be automatically substituted. Your team can play in any formation providing that 1 goalkeeper, at least 3 defenders and at least 1 forward are selected at all times. From your starting 11 you nominate a captain and a vice-captain. Your captain's score will be doubled. If your captain plays 0 minutes in the Gameweek, the captain will be changed to the vice-captain. If both captain and vice-captain play 0 minutes in a Gameweek, then no player's score will be doubled. Your substitutes provide cover for unforeseen events like injuries and postponements by automatically replacing starting players who don't play in a Gameweek. For the purpose of automatic substitutions playing in a Gameweek means playing at least 1 minute or receiving a yellow / red card. If your Goalkeeper doesn't play in the Gameweek, he will be substituted by your replacement Goalkeeper, if he played in the Gameweek. If any of your outfield players don't play in the Gameweek, they will be substituted by the highest priority outfield substitute who played in the Gameweek and doesn't break the formation rules (eg. If your starting team has 3 defenders, a defender can only be replaced by another defender). After selecting your squad you can buy and sell players in the transfer market. Unlimited transfers can be made at no cost until your first deadline. After your first deadline you will receive 1 free transfer each Gameweek. Each additional transfer you make in the same Gameweek will deduct 4 points from your total score (Classic scoring) and match score (Head-to-Head scoring) at the start of the next Gameweek. If you do not use your free transfer, you are able to make an additional free transfer the following Gameweek. If you do not use this saved free transfer in the following Gameweek, it will be carried over until you do. You can never have more than 1 saved transfer. For information on wildcards please refer to the chips section of the rules. Player prices change during the season dependent on the popularity of the player in the transfer market. Player prices do not change until the season starts. The price shown on your transfers page is a player's selling price. This selling price may be less than the player's current purchase price as a sell-on fee of 50% (rounded up to the nearest £0.1m) will be applied on any profits made on that player. For example, if you buy a player for £8.3m and when you transfer him his price is £9.0m, his selling price will be £8.6m. Bench Boost: The points scored by your bench players in the next Gameweek are included in your total. 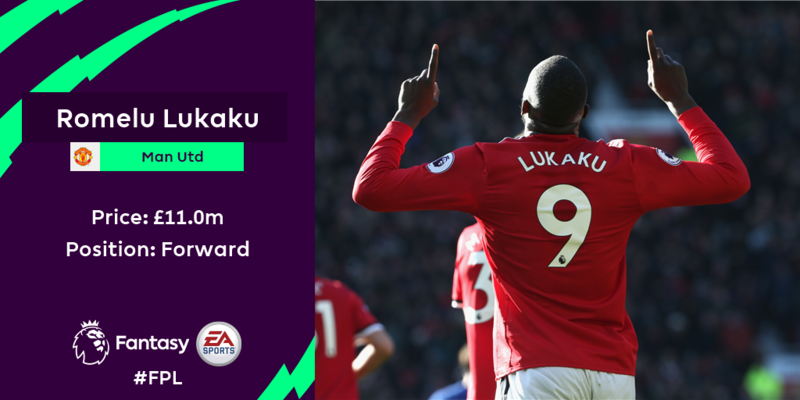 Free Hit: Make unlimited free transfers for a single Gameweek. At the next deadline your squad is returned to how it was at the start of the Gameweek. 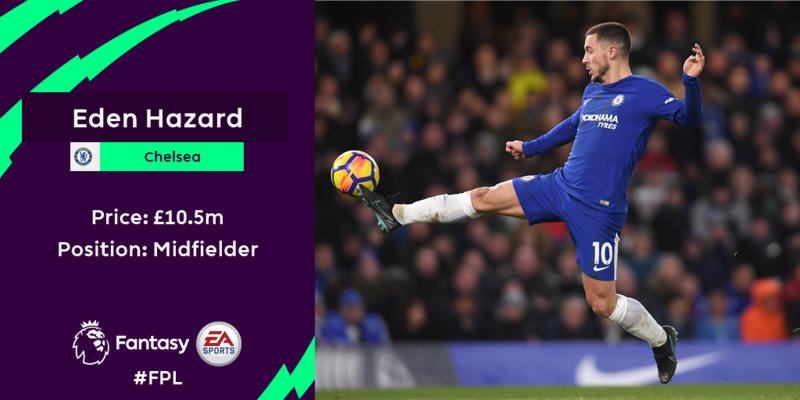 Triple Captain: Your captain points are tripled instead of doubled in the next Gameweek. 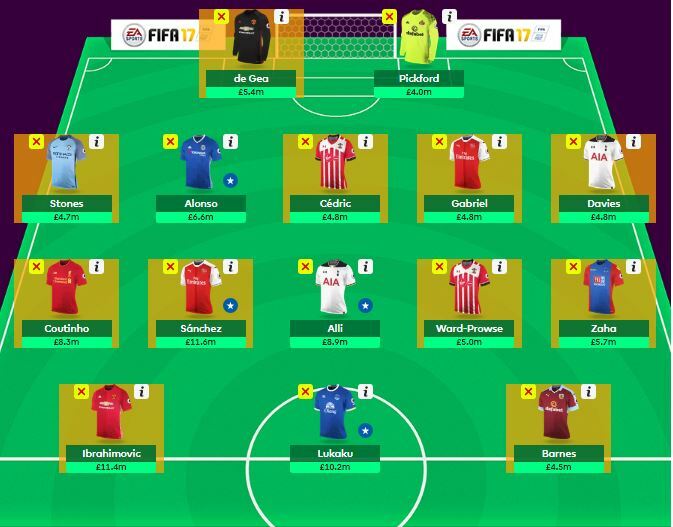 Wildcard: All transfers (including those already made) in the Gameweek are free of charge. The Bench Boost and Triple Captain chips can each be used once a season and are played when saving your team on the my team page. They can be cancelled at anytime before the Gameweek deadline. The Free Hit chip can be used once a season, is played when confirming your transfers and can't be cancelled after confirmed. The Wildcard chip can be used twice a season. The first wildcard will be available from the start of the season until 29 Dec 14:00. The second wildcard will be available after this date in readiness for the January transfer window opening and remain available until the end of the season. The Wildcard chip is played when confirming transfers that cost points and can't be cancelled once played. Please note that when playing either a Wildcard or your Free Hit chip, any saved free transfers will be lost. You will be back to the usual 1 free transfer the following Gameweek. All changes to your team (starting 11, transfers, captain changes, substitiution priorities) must be made by the Gameweek deadline in order to take effect for that set of matches. Deadlines are subject to change and will be 1 hour before the kick-off time in the first match of the Gameweek. That the important stuff, taken from the official website! Seems a lot maybe, but it's really easy to get used to. We will use the thread for anything Fantasy related stuff, so if something seems difficult, just ask! Update! 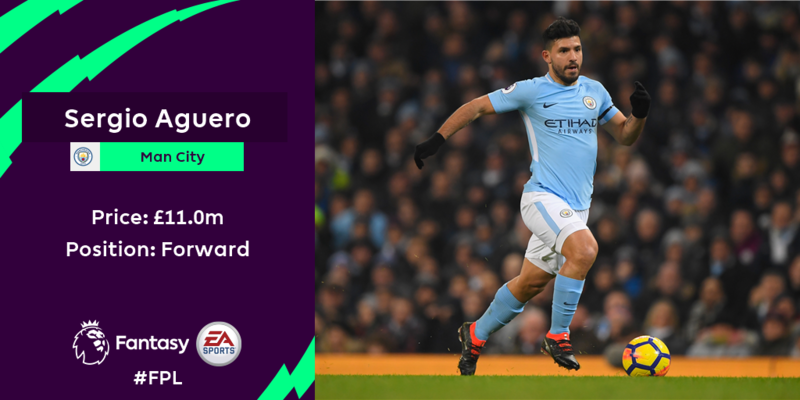 The game is now up, so you can register your team at https://fantasy.premierleague.com/. To join the Back of the net! league, set up a team, go to Leagues - Create and join new leagues - Join a private league - enter the code below, and you're in! Great! I hope this thread can be a way of discussing the upcoming season from an FPL point of view; which players are good value, what teams might surprise, etc. Think this will be an interesting season! I have already thought of one player for my team, do you keep the same fifteen players all season? No, no -transfers and wildcards take care of that. You have one free transfer each gameweek (with additional transfers costing you four points each). Before the season starts, you can just relax, try to put up a decent team in all positions, and then you make transfers depending on performances and fixtures once the season has started. Think I made a total of thirty-something transfers last season. Not all paid off, but red cards, injuries and form was a big factor behind every transfer. I get you I am sure I will pick it up, just created a short cut of that above link to my desktop so I don't forget, ill register tomorrow and have a good look . You can't register yet actually, as the game hasn't been released yet. The rules should be something like what I posted above, but they might adjust things before the upcoming season. Transfer rules should be the same, though. Just logged into fantasy.premierleague.com and had the opportunity to reconfirm my account for the upcoming season. I guess they are updating content now, and maybe those who's not registered yet can register too? No surprises, really. Firmino more expensive this season, which rules him out of that mid-price striker category. An addition to the player prices from the previous post: Salah - last season's point scorer has gone from a £9m price tag to £13.0m! That makes it very difficult to build a balanced squad, as Salah - at that price, will take a lot of the player budget. De Gea is valued at £6m. That's £19m for two players if you are looking at fielding both. I've created a Back of the net! league already. 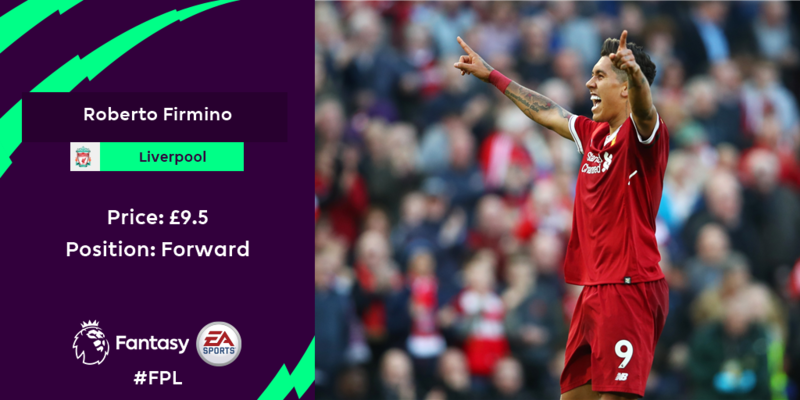 To join, register a team over at https://www.fantasy.premierleague.com. Once you've set up a team, go to Leagues - Create and join new leagues - Join a private league - enter the code below, and you're in! There might be some changes to the rules from last season. I will go through them, and post them here, as well. Edit: Rules section in first post updated! Just read through very quickly, and couldn't find any changes. The point system might have some changes, though. Is it possible to blow all your money on a few players and not have a complete team? No, you need to pick 15 players within a £100m budget. You can of course fill your bench with non-playing cheap players, but having a playing bench might be smart in certain parts of the season (during Christmas, for example). 14 days to go now! We're still only two members in the Back of the net! league, but there's still time to join! Just registered I will set up a team shortly mate. Welcome....come on you lot...my team is awesome.....sign up and lets party !!!! Really struggling finding a good balance in my team; go heavy on mids/forwards, or spread around the cash a bit more; Salah or no Salah. It's very difficult to figure out! Need more Torg....come on pal step it up,use the footie thread and PM them ! Yeah, seems like I have to use the footie thread to get it to happen! No trouble playing a very small league, but more people playing makes things more interesting. I love Fantasy (even tho last season was my worst...) and I hope this thread is active during the season. I ususally go with balanced team (and that's why my last season sucked instead of going CIty/Salah heavy team) and this year I have so many question marks who to pick..there are so many options for me...the schedule of some teams doesn't help me either as well as the fact that some World Cup players will be rested in the first 1-2 matches..
Over to you Torg, @dragonsky shows how it needs advertising... @barryt007 signing off . That might do the trick! I'll make a post early tomorrow, and tag everyone here and… well, who else outside people active here on this thread? @TheWizardOfIce? @Jobo? Yes, making things even more difficult! Wondering if Mahrez or Sané is worth looking at the first gameweeks, as they didn't go to the World Cup. I have joined the league, I have gone with two deadly strikers and thrown a few wild cards in that are unproven in the PL. On Na Na What’s Mané has joined up. I’m in! That's alright, @jobo - there will no doubt be plenty of player/performances discussions to cover throughout the season - here and on the "Back of the net!" thread! I have a couple of players from newly promoted teams, as well. Don't know what to expect, though! 12 days to go now! How is everyone thinking about starting the season? Are there players you have faith in bringing points; are there promoted teams you're looking at; are there teams you're avoiding completely?